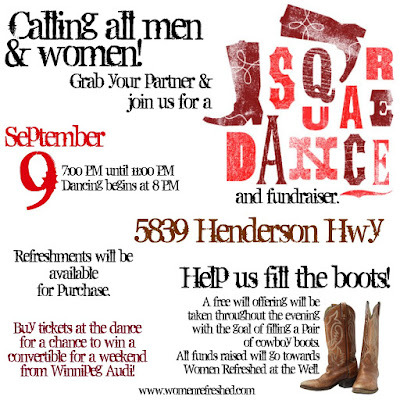 Women Refreshed at the Well: September 9th Fall Party: SquareDance and Fundraiser! PLAN TO ATTEND!! 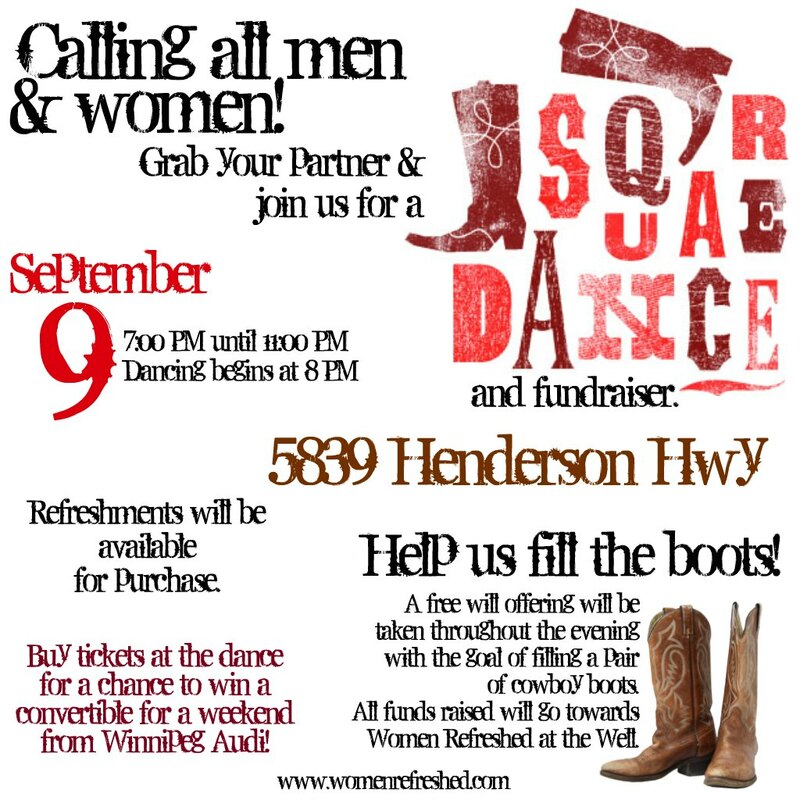 September 9th Fall Party: SquareDance and Fundraiser! PLAN TO ATTEND!! 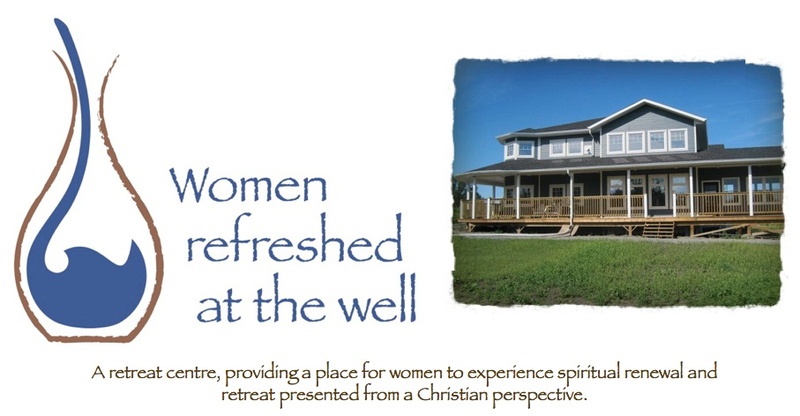 Please remember to bring lawn chairs too!